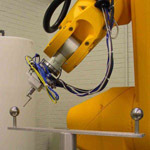 Once submitted, we will try and place you in contact with a suitable Calibration Robotics supplier within 48 hours. 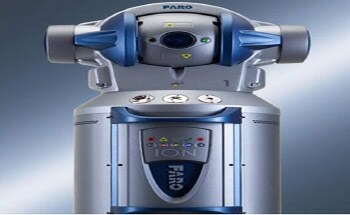 Laser Tracker from FARO Technologies Inc.
K-Series Robot CMM system from Nikon Metrology NV. 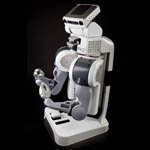 AutoCal system from Dynalog, Inc.